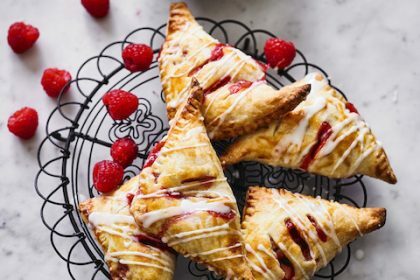 Thanks to the lovely people at Love Fresh Berries, London Mums were given this exclusive recipe for Raspberry and apple hand pies with lemon drizzle. They are delicious and healthier than other puddings. Enjoy! If you make any, send us images via social media (ideally on the London Mums Facebook page). 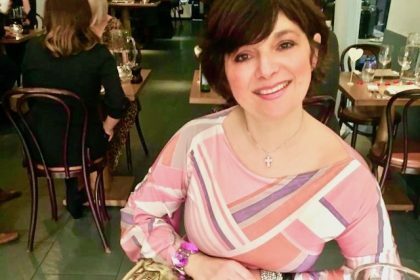 Last month Monica and I were invited to a very special event celebrating the UK arrival of the Ninja Foodi Multi-Cooker with a presentation and a lovely meal at the Chop House overlooking St Paul Cathedral, in Central London. Bake away with the kids this weekend. 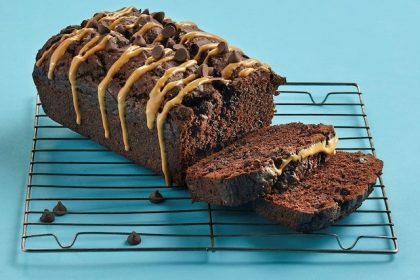 Here is a yummy recipe for Chocolate Peanut Butter Banana Bread. Nothing beats a banana bread and if then add chocolate to that. Just saying. Enjoy!